I hope you find great value in these Quotes about Experience from my large collection of inspirational quotes and motivational sayings. values are and how great the mission they represent. intellect and passion in their operation. much less exhaust the contemplation of their own experience. actions are really based on vicarious experience. Do you know the difference between education and experience? You never have the same experience twice. untravelled world whose margin fades for ever and for ever when I move. 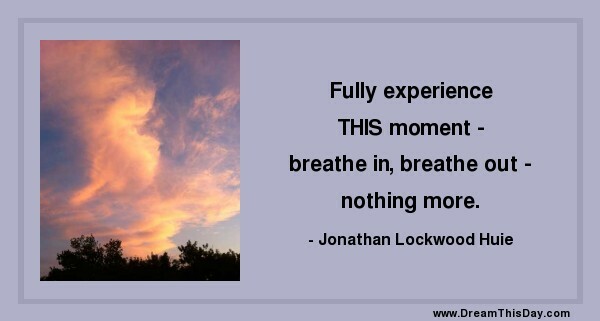 Thank you for visiting: Experience Quotes.